Phosphate is a mineral found in foods that is necessary for strong bones. Our kidneys filter it out of our blood if we eat too many high phosphate containing foods. When your kidneys are not working as well as they should be, they are unable to remove excess phosphate from your blood. This leads to an increase in the level of phosphate in your blood (hyperphosphataemia). High levels of phosphate in the blood may weaken your bones and lead to hard deposits in certain parts of the body, including your eyes, joints, skin, heart and blood vessels. 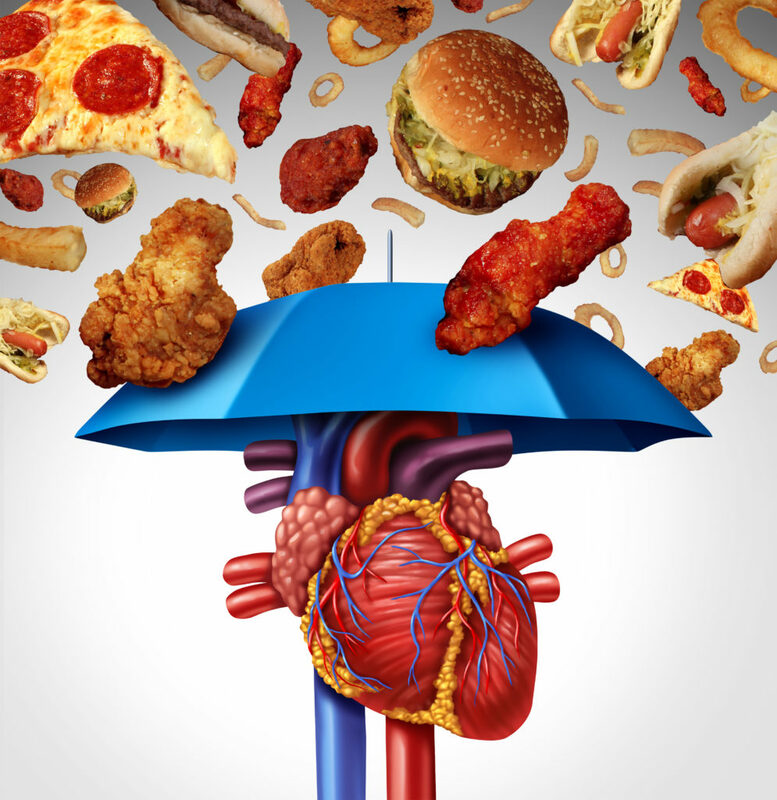 Over time this can lead to restricted blood flow and heart disease. Itchy skin may be a sign that your phosphate levels are too high. However you may not realise that your phosphate level is high as you may not feel any different. To help control phosphate levels in your body, it is important to eat a low phosphate kidney diet. To do this you will need to; limit the amount of dairy products you eat, keep to your daily limit of high protein foods and avoid other foods that contain a large amount of phosphate. Your Kidney (Renal) Dietitian will give you specific advice on how much dairy and high protein foods you should have and also advice on particular foods to avoid. As phosphate is widely used in the food industry you will also need to look out for hidden sources of phosphate in processed foods. To help stick to your low phosphate kidney diet, check the food label for ingredients that contain the word phosphate such as diphosphates, sodium polyphosphate and phosphoric acid. Don’t eat foods containing these ingredients. If a low phosphate kidney diet alone does not bring your phosphate to a normal level then you may need to take a tablet called a phosphate binder with your meals and snacks. Your Kidney (Renal) Dietitian will let you know if you need phosphate binders. There are a number of different binders available. The amount and type of phosphate binder prescribed for you may change over time depending on your phosphate levels. Phosphate binders must be taken at the correct time as advised by your Doctor or Kidney (Renal) Dietitian to work effectively. It is important that you monitor your own phosphate levels and take control of your dietary phosphate load.